Welcome to the John Bleasdale Universe. 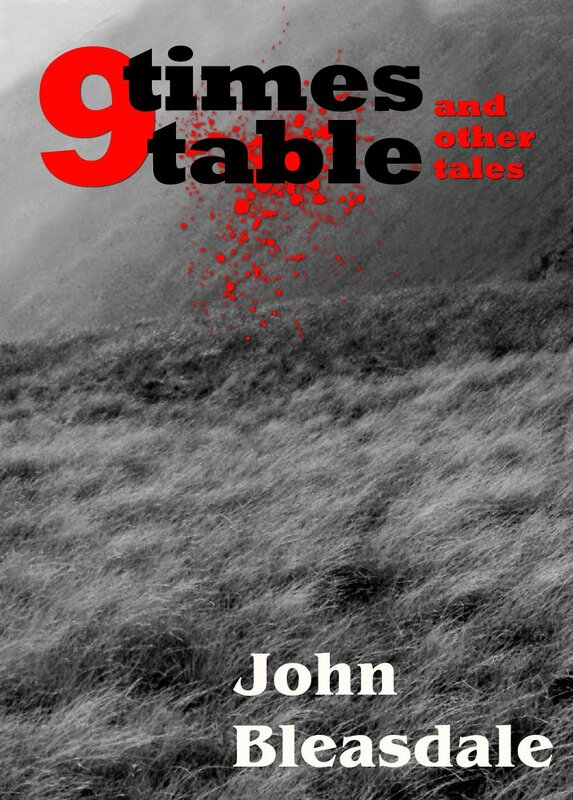 Welcome to the John Bleasdale Universe, a collection of John Bleasdale's writing. 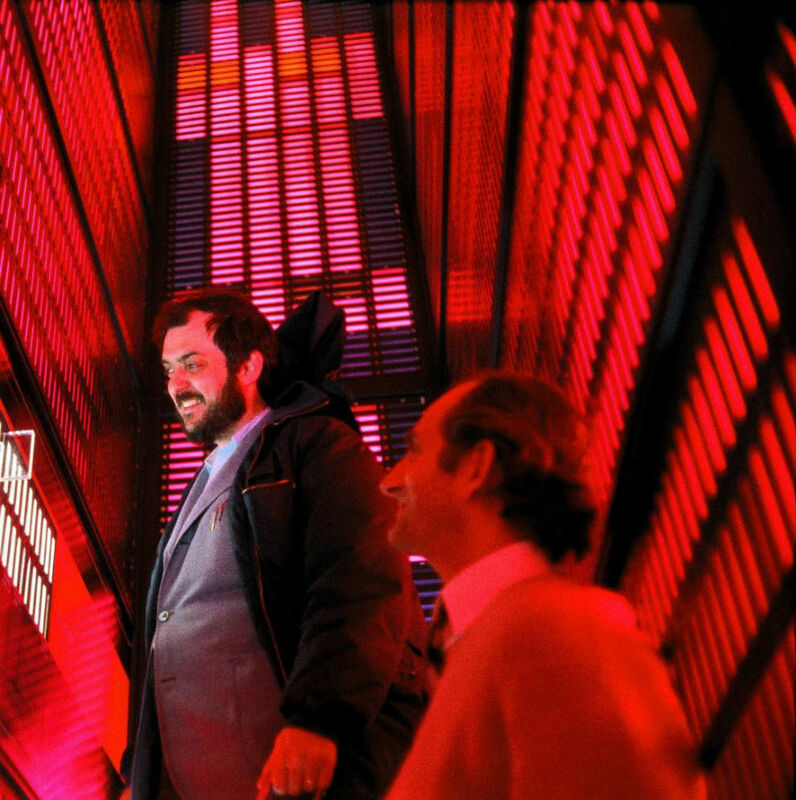 And home to both Stanley KuBlog (just started) and the completed SpielBlog, respectively a film by film examination of the careers of Stanley Kubrick and Steven Spielberg. I write mostly about film but also occasionally politics. My writing has appeared in The Financial Times, The Economist, The Guardian, The Independent, The Skinny, CineVue, Film School Rejects, Hotcorn, Sight and Sound and The What and the Why, as well as Il Manifesto in Italian. I attend many film festivals, including the Pingyao International Film Festival in China, which I wrote a blog post on as well as reporting for the BFI's Sight and Sound Magazine. 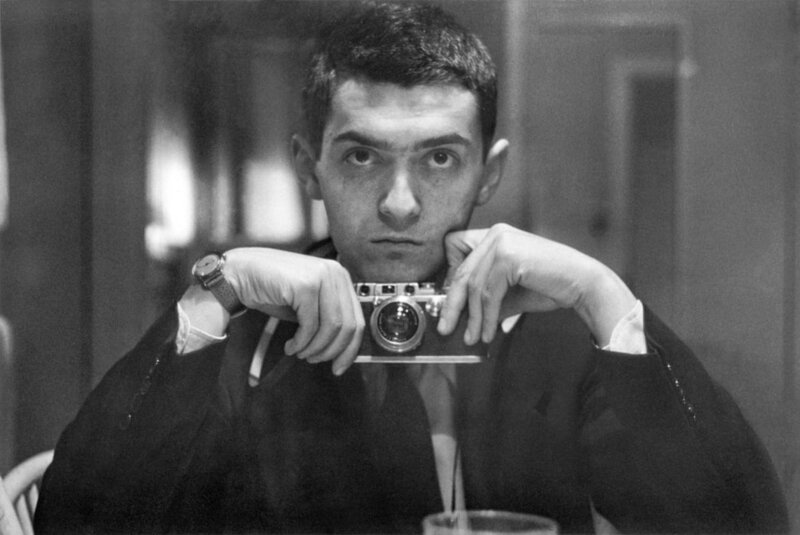 I'm writing a new complete soup to nuts film blog on the career of one of my favourite film makers Stanley Kubrick. It's called Stanley KuBLOG and can be found HERE. SpielBlog is a film-by-film soup-to-nuts rundown of the career of the most successful Hollywood director currently alive. 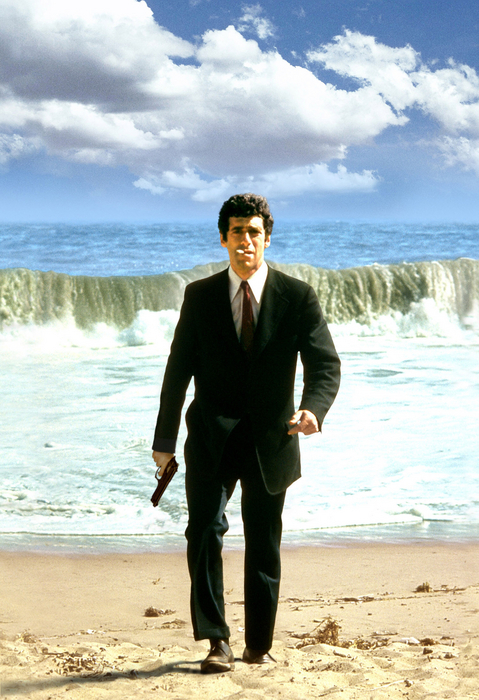 ​It will take an irreverent but informed look at the work of the man who has defined fifty years of film making. My name is John Bleasdale. I'm a writer based in Italy. My work has appeared in a number of internet sites as well as The Independent and The Guardian as well as the Italian daily newspaper Il Manifesto. I've contributed chapters and essays to a number of books. Some of my reviews are collected at Rotten Tomatoes and you can also follow me on Letterboxd.